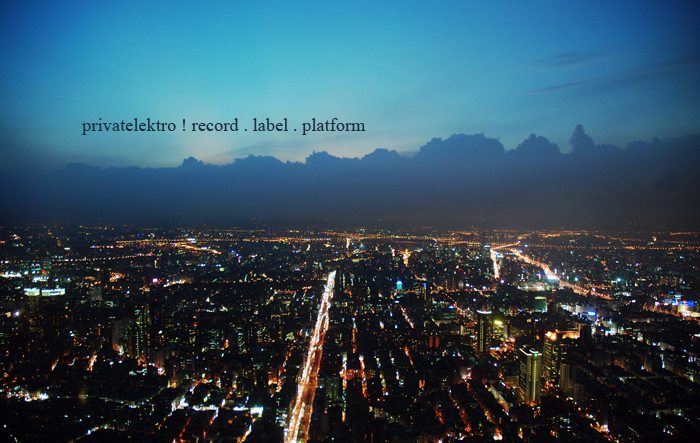 privatelektro record label platform est. 2000 in Leipzig / Germany | working on expmtl (mostly) electronic music and visuals. trough all different styles from electro accoustic to electronica, improv, ambient, underground pop, dark ambient, minimal to fieldrecordings and live sound enviroments.